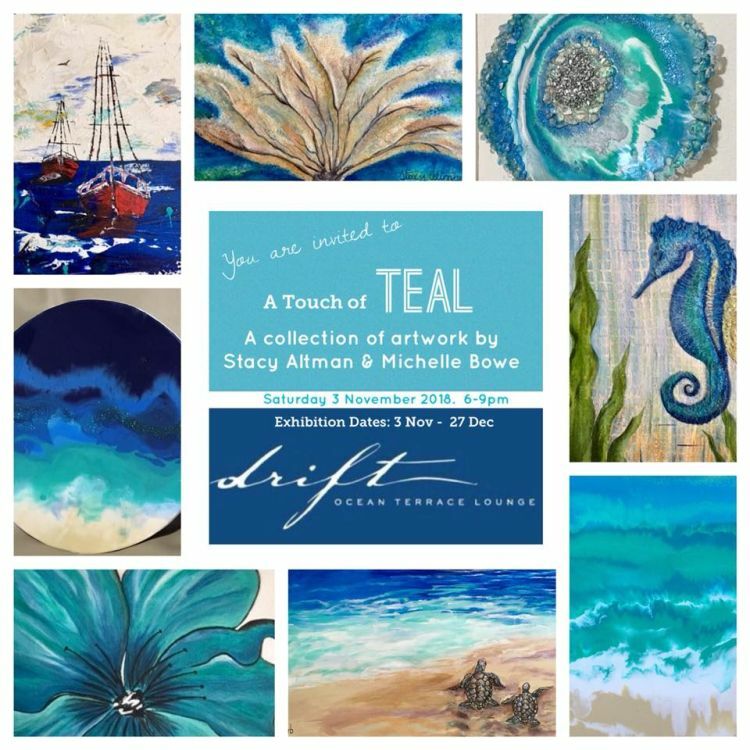 Drift Gallery presents an Art Exhibition entitled A Touch of Teal. 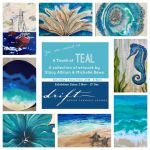 The exhibition is a showcase of the recent work of local artists Michelle Rodriguez-Bowe and Stacy Altman. This collection will have affordable pieces in all sizes. Great for your home/office/villa rental and even some fabulous gifts for Christmas.